Visit our Facebook page for news and information on upcoming events! Texas USA Wrestling South Region is part of Texas USA Wrestling (TXUSAW), an affiliate of USA Wrestling, which is a volunteer, non-profit organization dedicated to the promotion of amateur wrestling, and youth wrestling, the world's oldest organized sport. 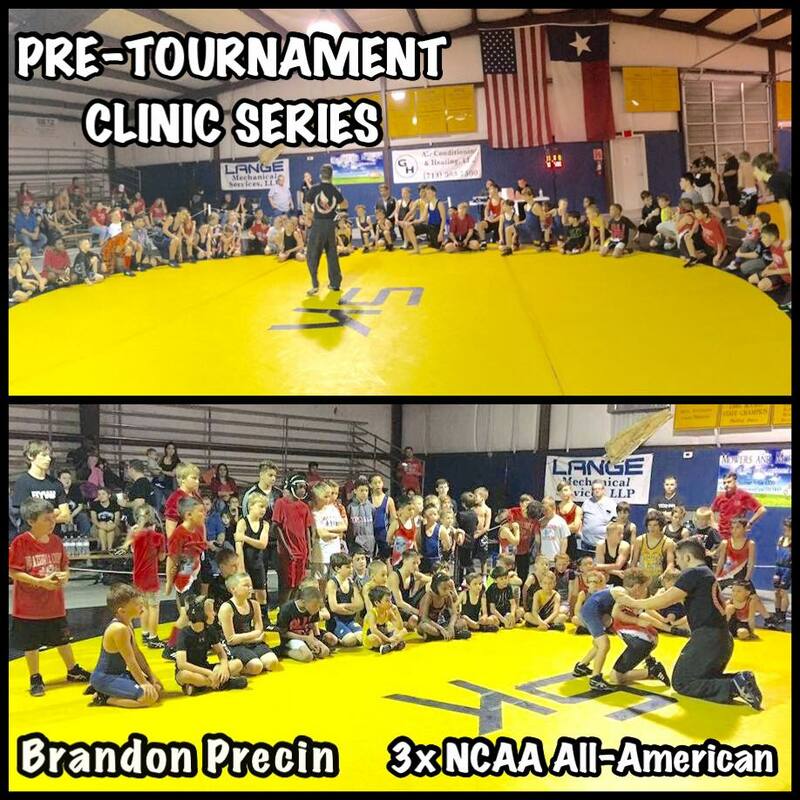 TXUSAW consistently strives to provide wrestling opportunities and help Texas' amateur wrestlers achieve their full potential. 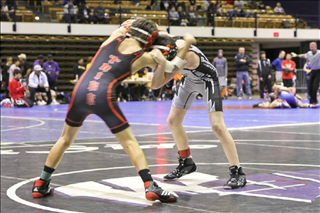 TXUSAW provides many well-planned activities and tournaments featuring all three wrestling styles throughout the calendar year for all ages and genders. 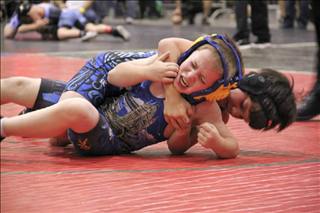 The primary function of the State Association is to promote and develop all styles of wrestling. 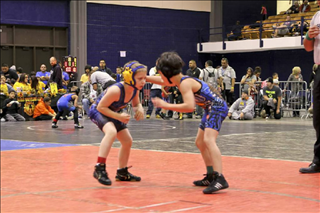 Texas USA Wrestling South Region is a 501(c)(3) non-profit organization formed to promote youth athletics by creating and providing local, county, and state level wrestling events and training programs in and around Houston, Texas. Learn more about our Leadership. In lasting memory of David Cooper, a Scholarship fund has been created in his name and honor. 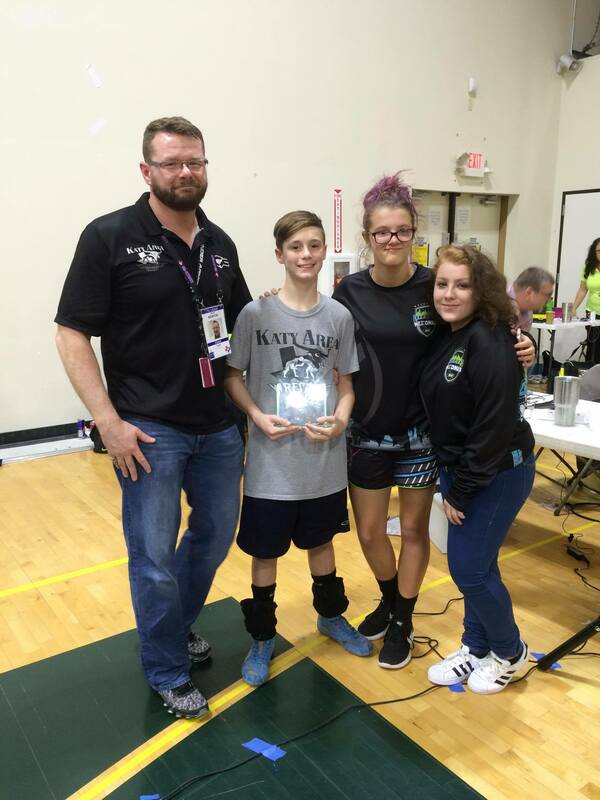 David’s love of wrestling, tremendous sportsmanship, and contagious energy and enthusiasm greatly impacted those that knew him. It is the goal of the Scholarship fund to provide those less fortunate the opportunity to experience the sport that David enjoyed so much. 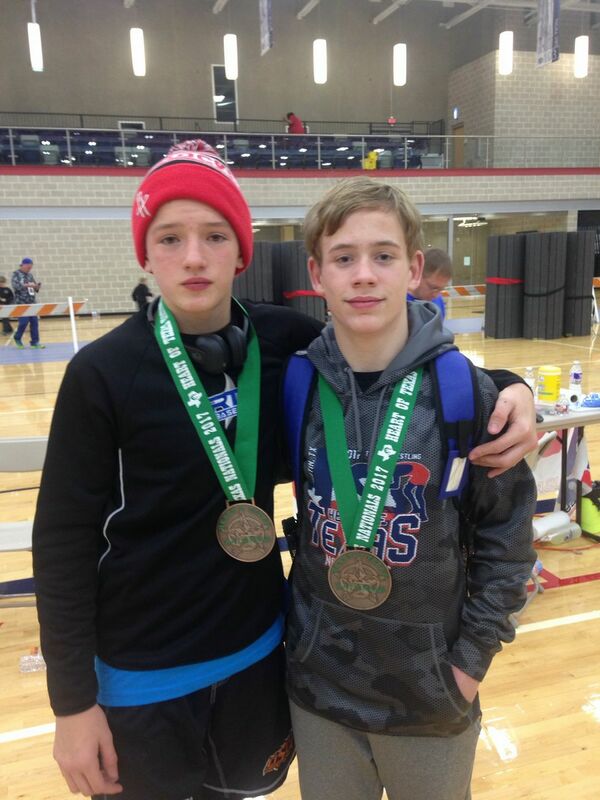 With a lack of resource, club dues, wrestling shoes and tournament fees become nearly impossible. 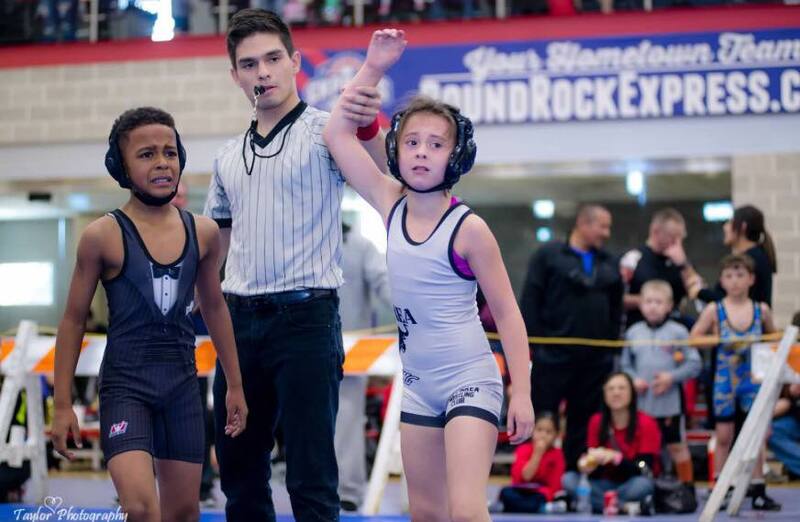 With your donation, you can provide a young boy or girl the opportunity to experience a sport which not only provides the attributes of sports and rigorous competition, but, creates the skills necessary to succeed in life. 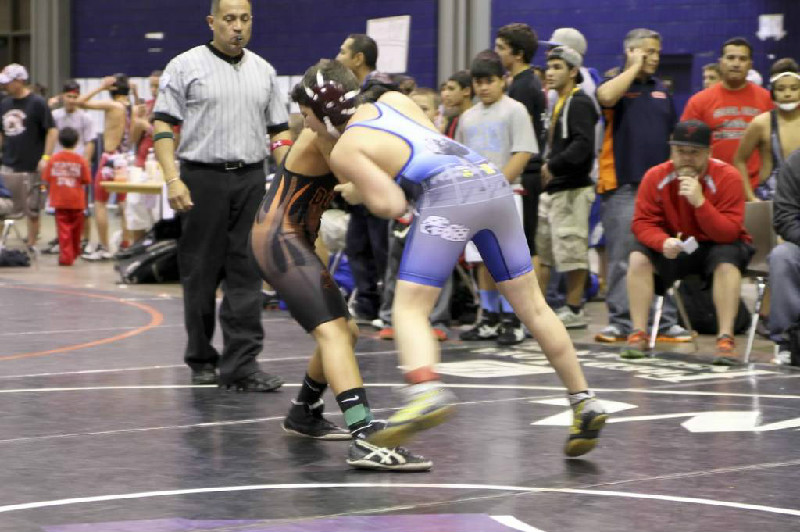 Interested in becoming a sponsor of Texas USA Wrestling South Region? Buffalo Wild Wings is a proud sponsor of Texas USA Wrestling - South Region. ©2019 Texas USA Wrestling South Region / SportsEngine. All Rights Reserved.